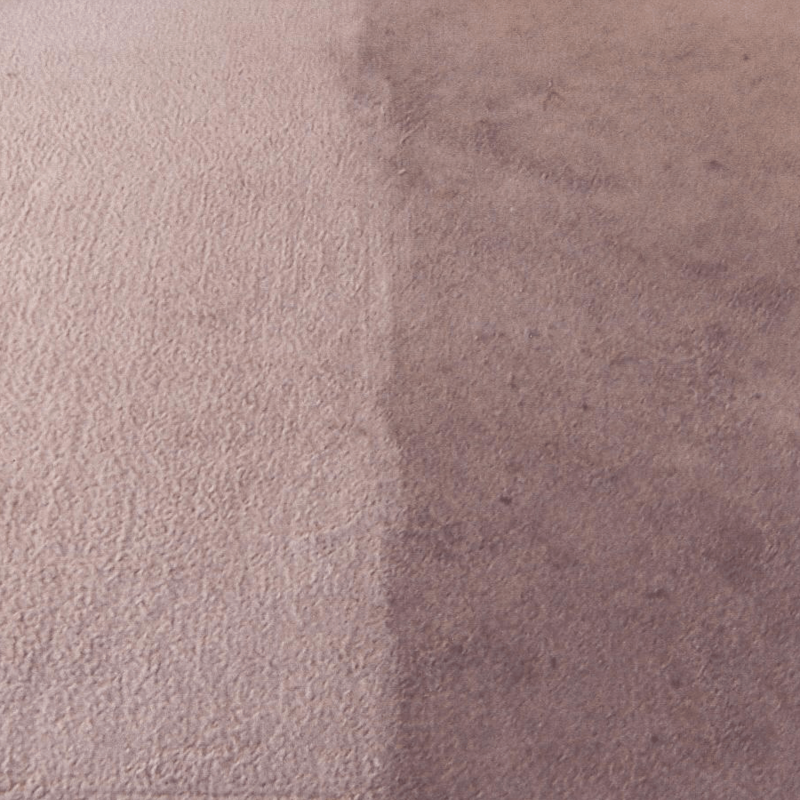 Our experienced team of Haywards Heath carpet cleaners can clean your carpets using our high powered Prochem carpet cleaning equipment and restore your carpets back to their original form. If you’re based in Haywards Heath, RH16 and you are searching for a professional and reliable cleaning company you’ve come to the right place. We use Prochem carpet cleaning equipment that is recommended by the NCCA – the UK’s only well recognised carpet cleaning association. 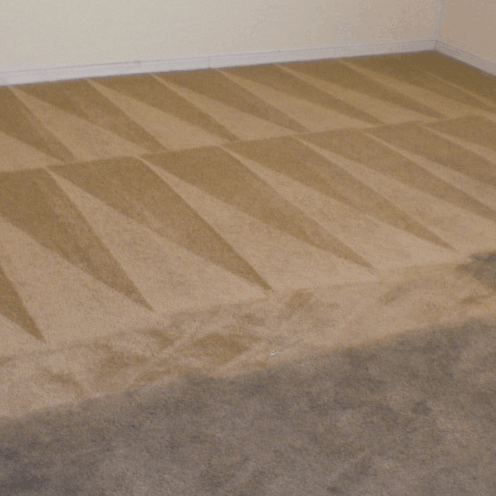 Our technicians pre-spray your carpet with traffic lane cleaner which helps to loosen up any dirt in the carpet pile. 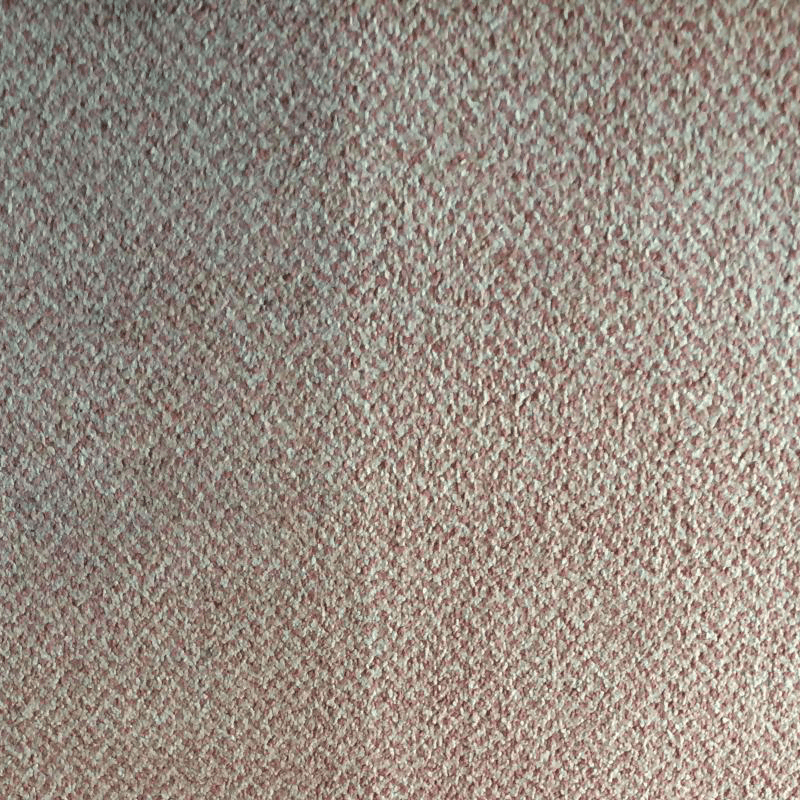 We gently agitate the carpet, then use professional carpet cleaning machines to inject hot water and detergent on your carpet whilst our twin vacuums extract the dirty water along with any stains or soiling within the carpets fibre. 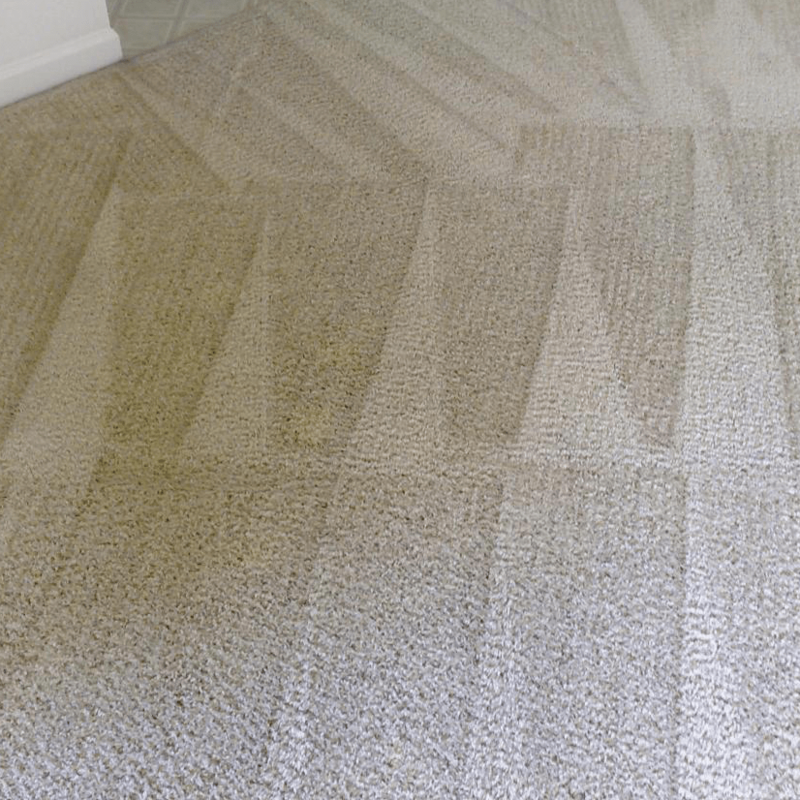 Once we have cleaned your carpets, you can expect them to be dry within 2 hours. 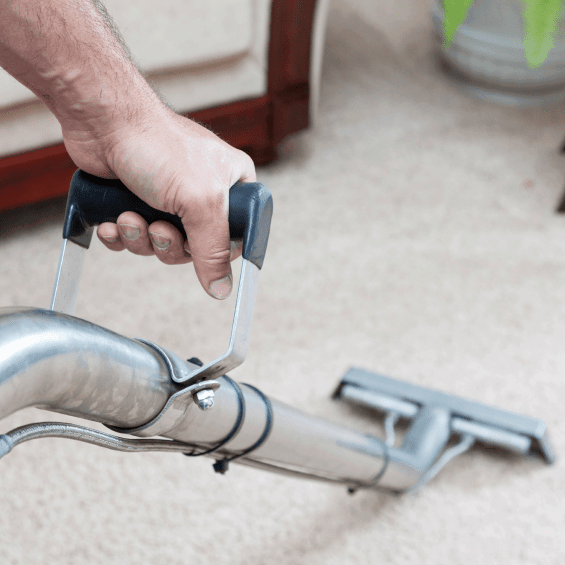 This is down to the powerful twin motor vacuums that extract dirt, dust and other microorganisms from your carpet as well as 98% of all the moisture and residue from the clean. 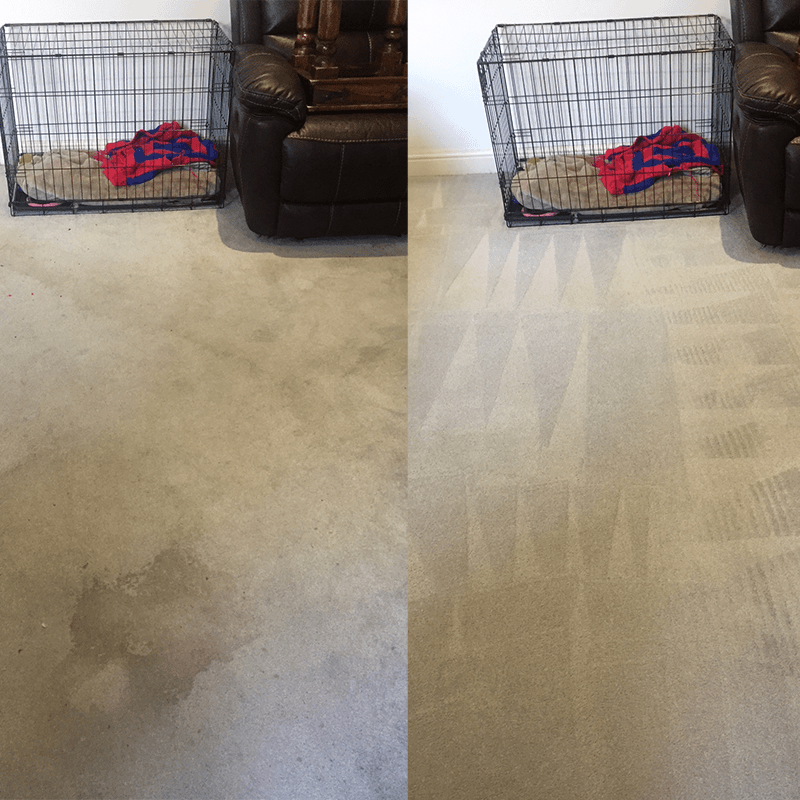 To speed up the process even further, we use dri-pods to blow air over your carpet and ensure it is dry within the designated time. 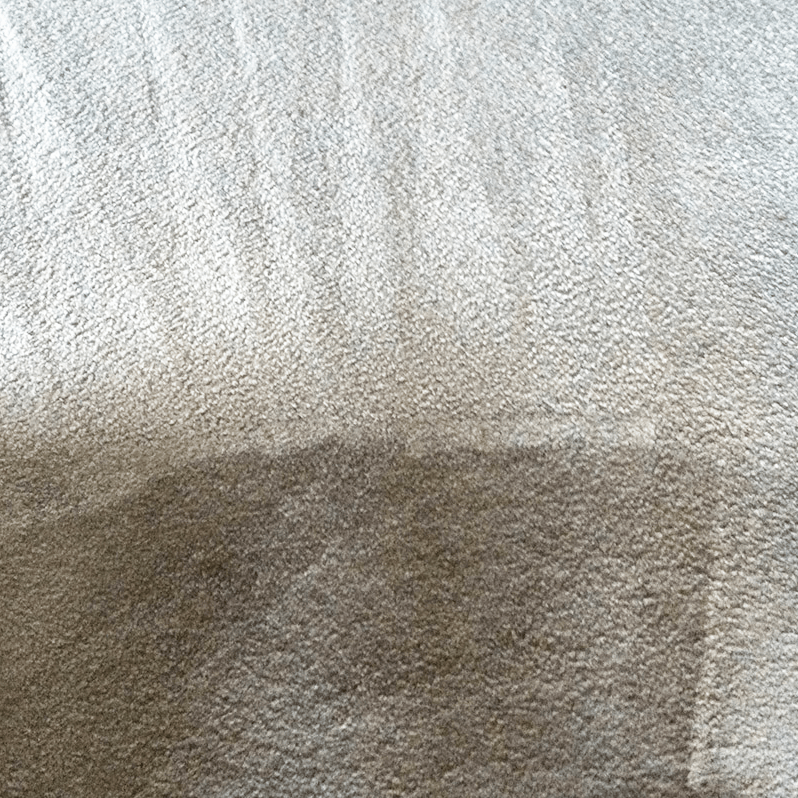 Most Haywards Heath carpet cleaning jobs we can provide a fixed price quotation over the phone, or you can book directly on the website, but for specialist jobs such as urine treatment, flood damage or insect treatment we advise sending your information via the free quotation form. Call us now on 0800 023 5205 to receive a free quote and have a friendly chat with one of our customer care team.